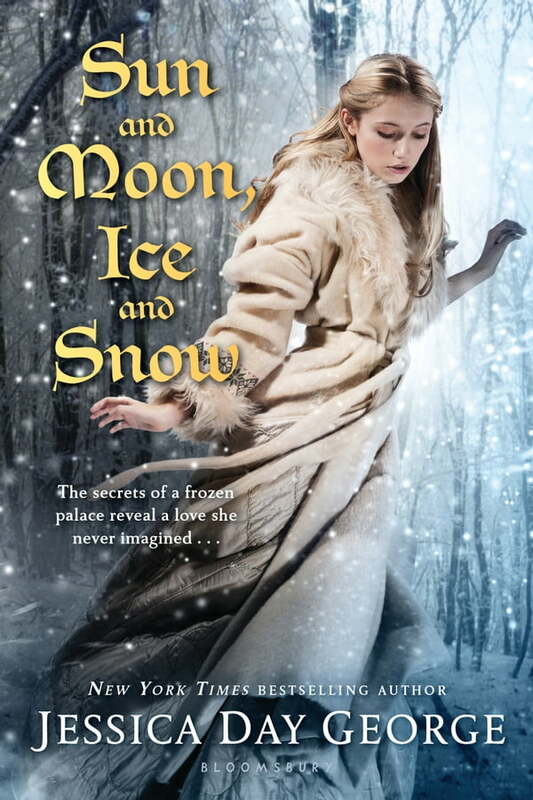 From bestselling author Jessica Day George comes a rich new fantasy, based on a Norwegian fairy tale, set in a land of eternal winter. Blessed--or cursed--with an ability to understand animals, the Lass (as she's known to her family) has always been seen as strange. And when an isbjorn (polar bear) seeks her out, and promises that her family will become rich if only the Lass will accompany him to his castle, she doesn't hesitate. But the bear is not what he seems, nor is his castle, which is made of ice and inhabited by a silent staff of servants. Only a grueling journey on the backs of the four winds will reveal the truth: the bear is really a prince who's been enchanted by a troll queen, and the Lass must come up with a way to free him before he's forced to marry a troll princess.